Do you have a little mommy? Grab a great toy for them this Christmas! 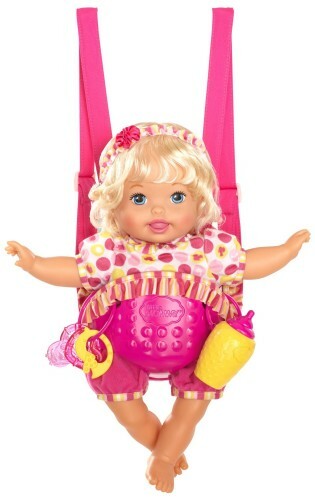 The Little Mommy Laugh and Love Baby Doll normally sells for $49.99, but is discounted to only $29.10 today on Amazon. This is the lowest price we’ve had in months! It’s a busy day on the go for little mommies.